No wires, no drivers, no cables, no bluetooth only WiFi on a fresh air and browser to connect your Android device with desktop or laptop or even another android device with Droid Over Wifi app installed! Impress your friends! 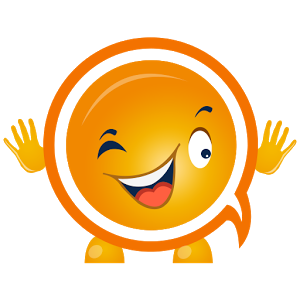 Text with real-time and relevant emoticons and images, making your texting intuitive, attractive, faster and a lot more fun! Wink It is an innovative keyboard designed for Android smartphones that recommends relevant emoticons and images as you type. 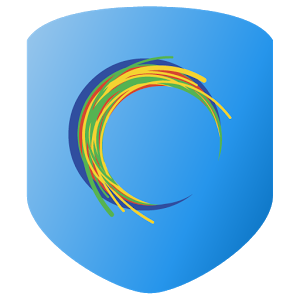 TimePIN is a security and ease of use enhancing application. 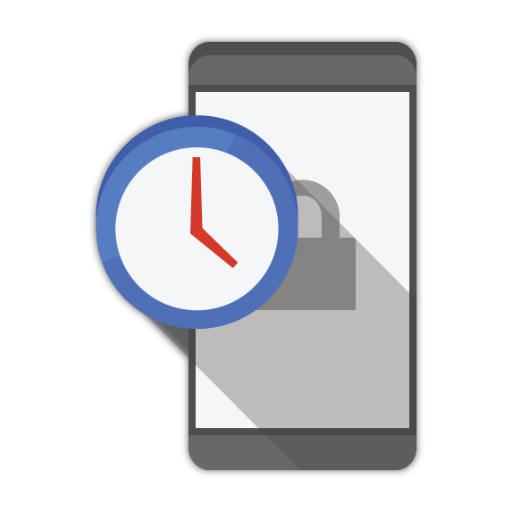 TimePIN sets your lockscreen PIN code to the current time resulting in an ever changing PIN that can not be shoulder surfed or repeated due to fingerprints on the screen. Modifiers allow you to morph the PIN, to further enhance security. 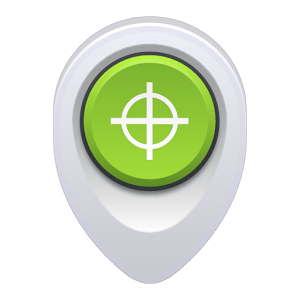 Pry-Fi will prevent your device from announcing all the networks it knows to the outside world, but it will still allow background scanning and automatically connecting to Wi-Fi networks. 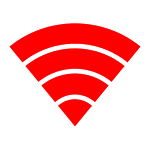 While you are not connected to a Wi-Fi network, the MAC address will constantly be pseudo-randomized, following a pattern that still makes the trackers think you are a real person, but they will not encounter your MAC address again. Over 1 million users love CamFind! Take a picture of any object and learn more about it. 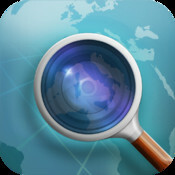 CamFind is the very first successful visual search engine that can photograph, identify, and provide information on any object, at any angle. Just swipe in from edges to activate actions, such as launch apps/shortcut, toggle settings, call friends, post Facebook status, create notes, etc. Measure the temperature right where you are with the Companion App for Thermodo. 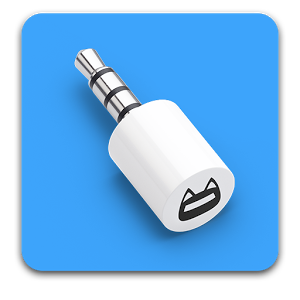 Plug the Thermodo in your audio jack and let the sensor adjust to the environment. It’s never been more easy to take temperature measurements on the go. 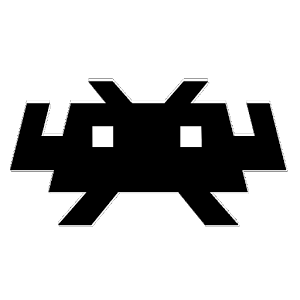 BootUnlocker for Nexus Devices lets you have the best of both worlds by using root privileges to unlock your bootloader from within Android, without wiping your data. 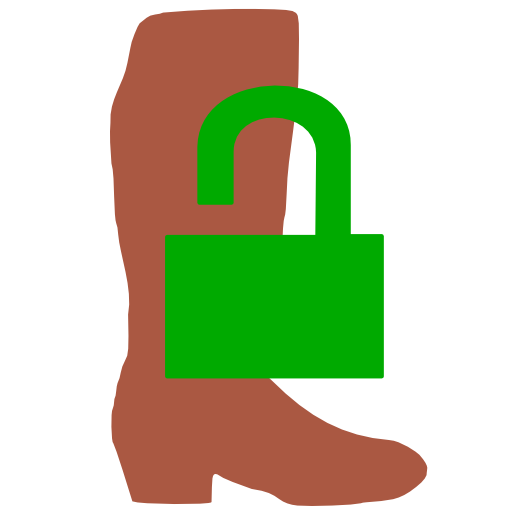 This allows you to keep your bootloader locked for security, with this application safely protected behind your lockscreen password. 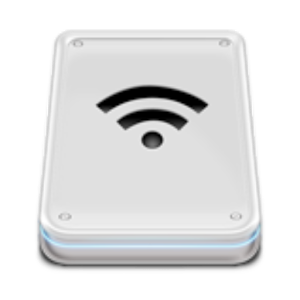 SkipLock lets you skip past the lock screen when you’re connected to a designated wifi or bluetooth device. When you’re at home or in your car, your phone is safe and you don’t need to be typing in your password all the time.